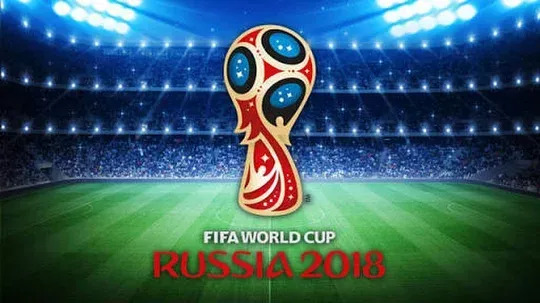 The Russia 2018 World Cup is gradually coming to an end 😢 with few matches left to play. The Quarter final witnessed little surprises but lot of action as always. This contest is sponsored by @blocktrades and organised by @anomadsoul & @acidyo. You can participate by reading up the rules below. Also note, you won't be eligible to participate in this round if you missed the previous rounds.